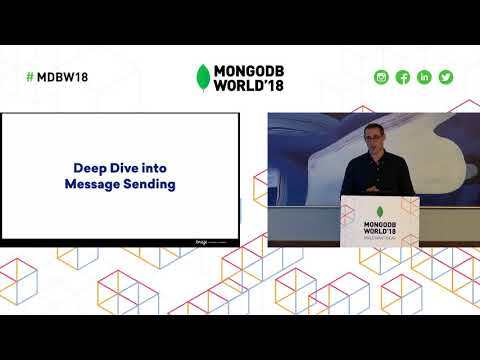 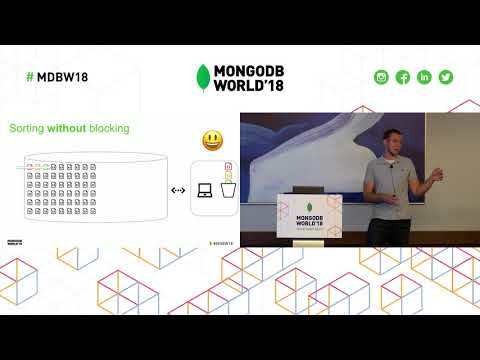 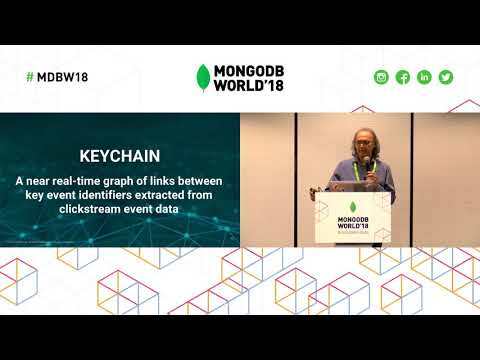 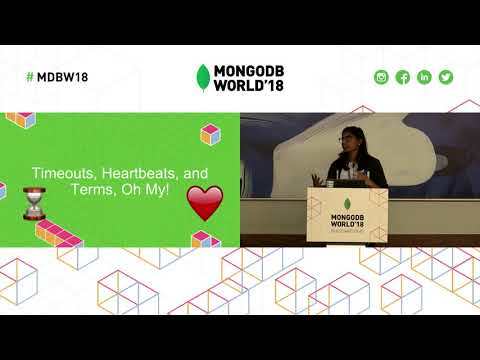 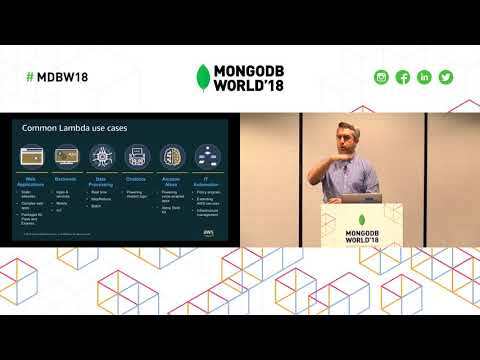 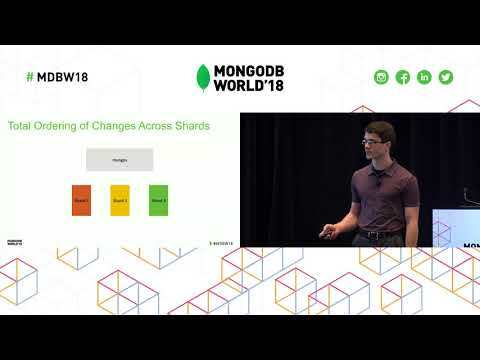 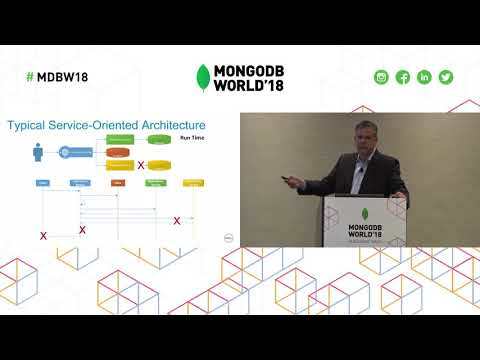 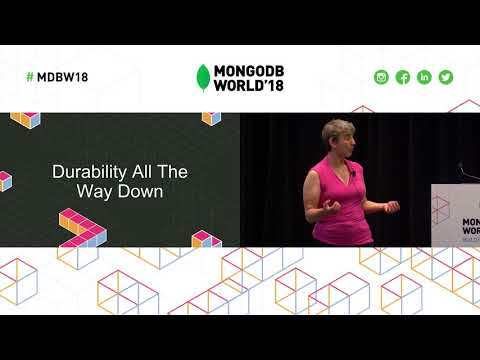 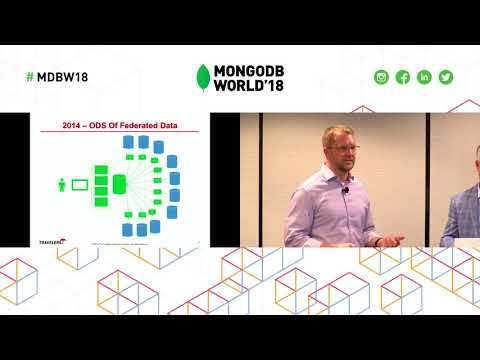 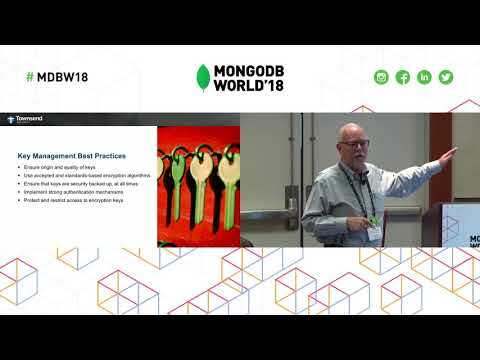 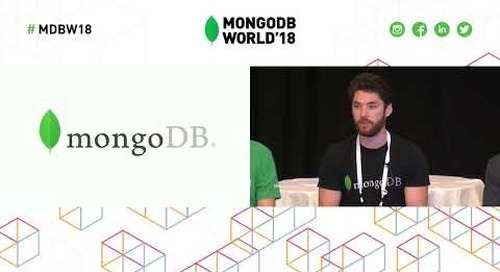 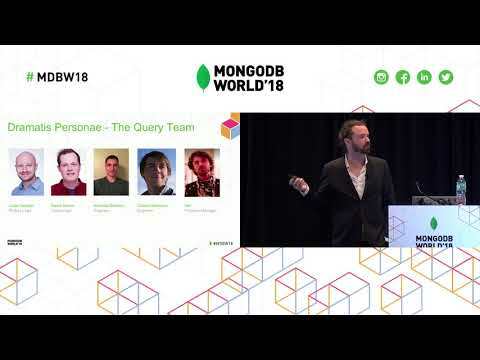 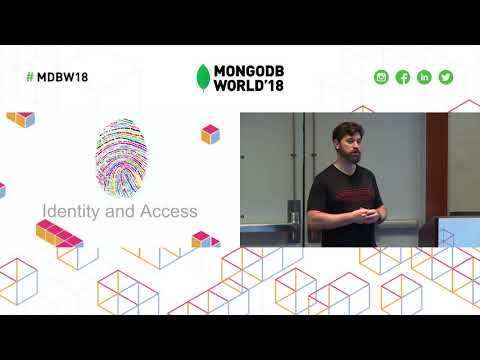 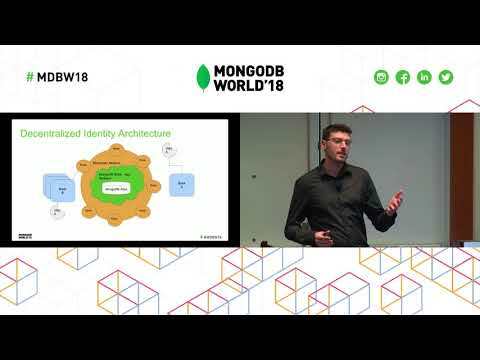 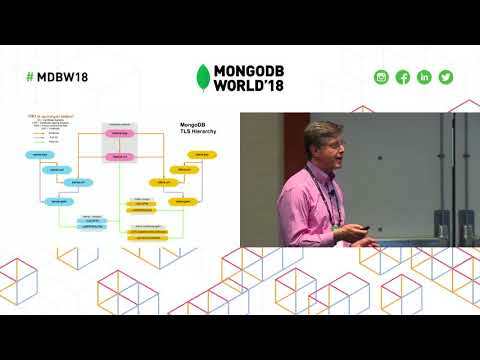 Presented by MongoDB's Kip Iwakiri at MongoDB World 2018. 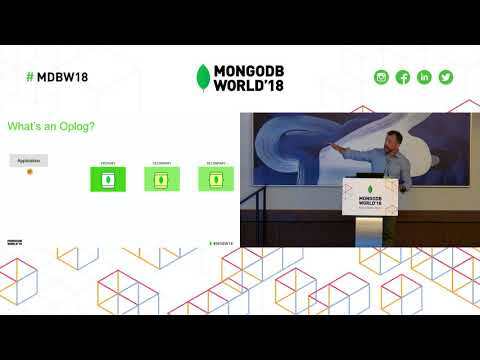 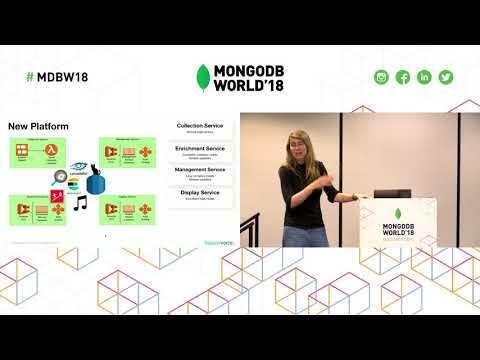 In this tutorial you'll learn how to: - Configure MongoDB and Ops Manager with LDAP authorization - Test your user's access with mongoldap and other native tools - Craft LDAP queries to optimize your LDAP accesses - Adjust query templates and user-to-distinguished-name mappings to account for disparate LDAP trees - Avoid common configuration mistakes Why Should You Attend? 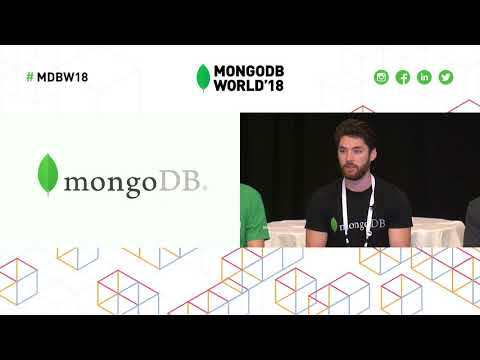 - This is a chance to test configuration of LDAP in MongoDB in a curated environment. 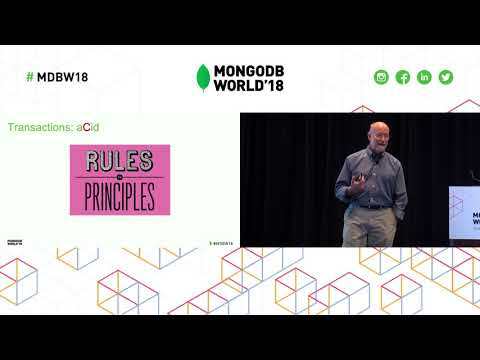 Learn and make mistakes while they can be fixed without effort! 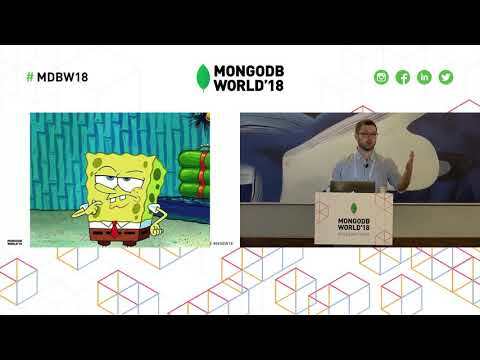 Who Should Attend? 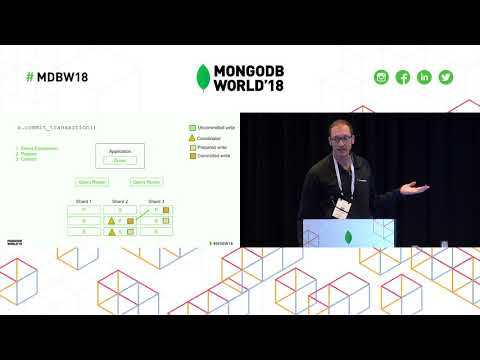 - Anyone interested in configuring LDAP or Active Directory for their MongoDB environment in the near future!